Home/ News Phuket King’s Cup Regatta 2017 – Ximula is back! Phuket King’s Cup Regatta 2017 – Ximula is back! 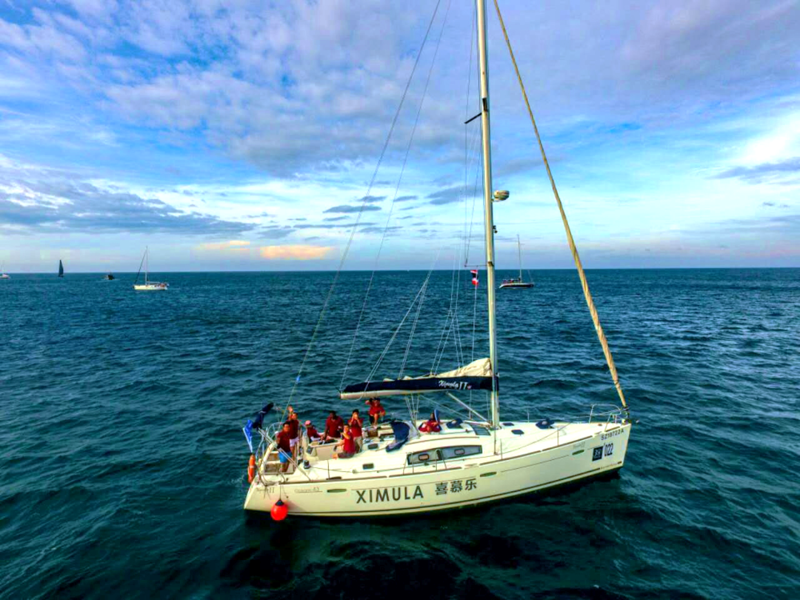 In a blink of an eye, the annual Phuket King’s Cup Regatta is back and our Ximula team will once again be taking part this year! The event will be held at Phuket, from 4th December to 9th December for a total of 5 days. Follow us closely as we will be ever ready with our lens and pen, bringing you the latest report of our team’s progress! Be sure to keep a look out for our progress and wish our Ximula team success in the Phuket King’s Cup Regatta!